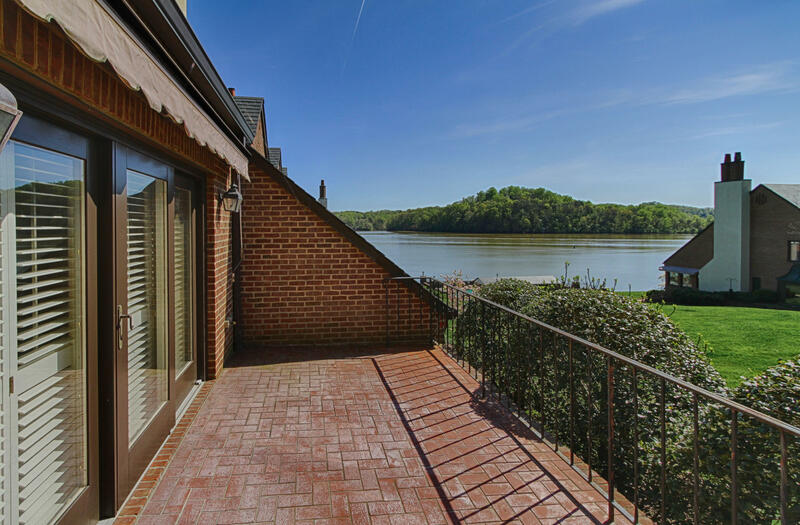 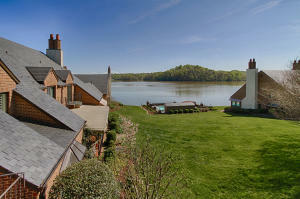 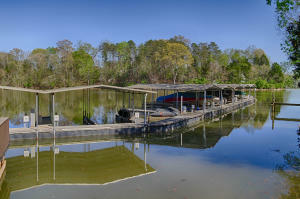 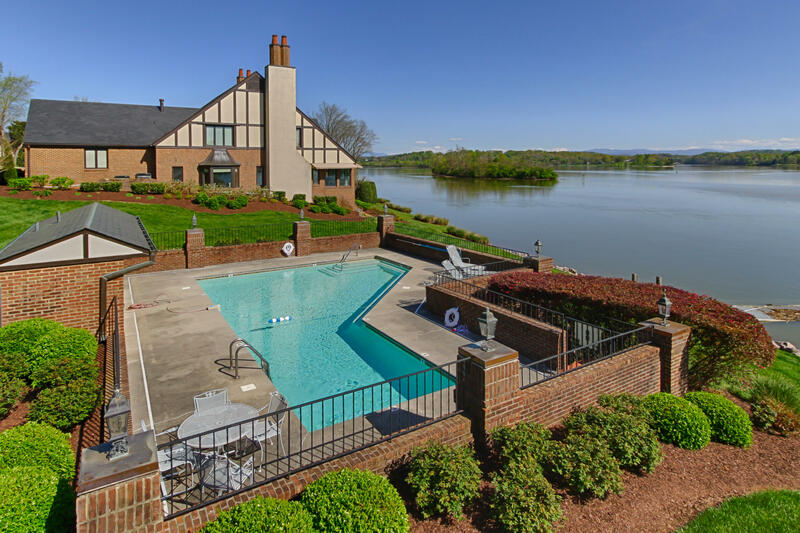 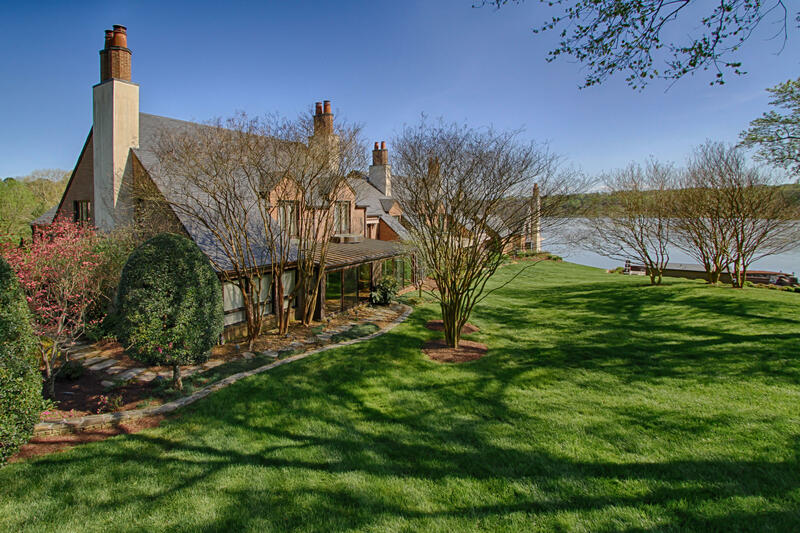 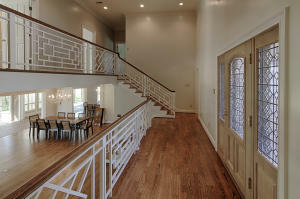 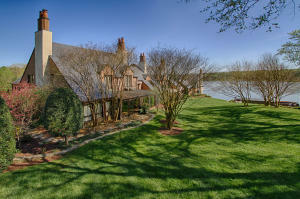 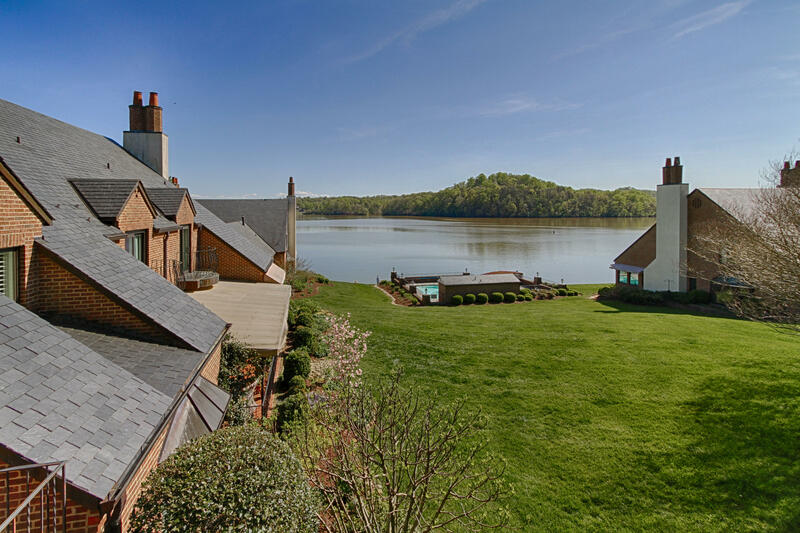 Only 16 lake Villas w/Boat Slip Included. 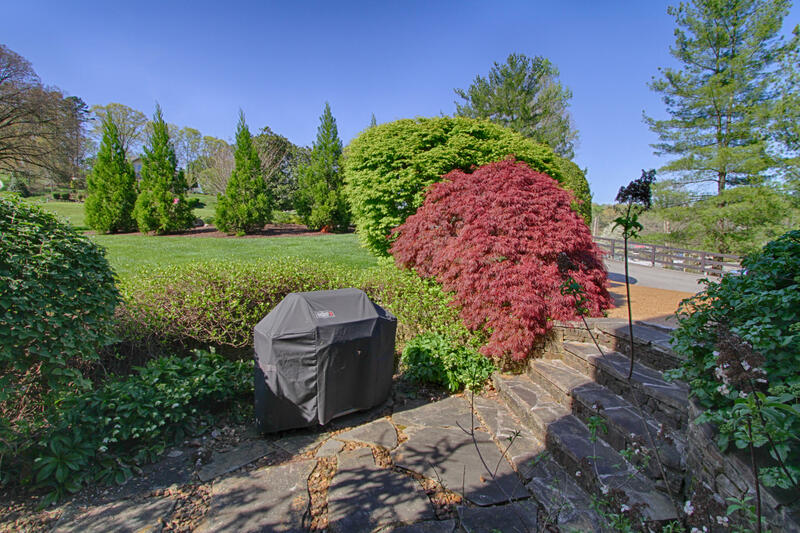 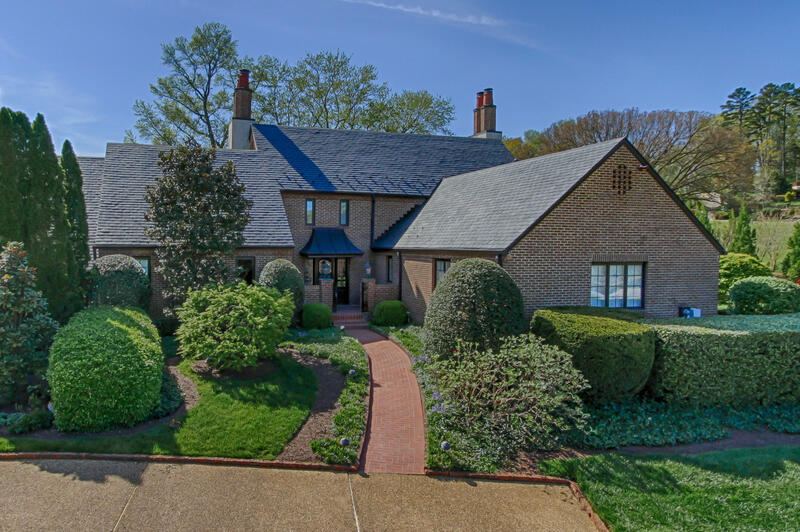 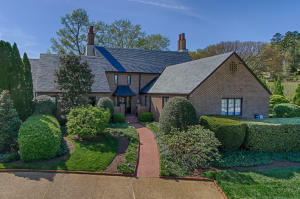 Fabulous Location in the County! 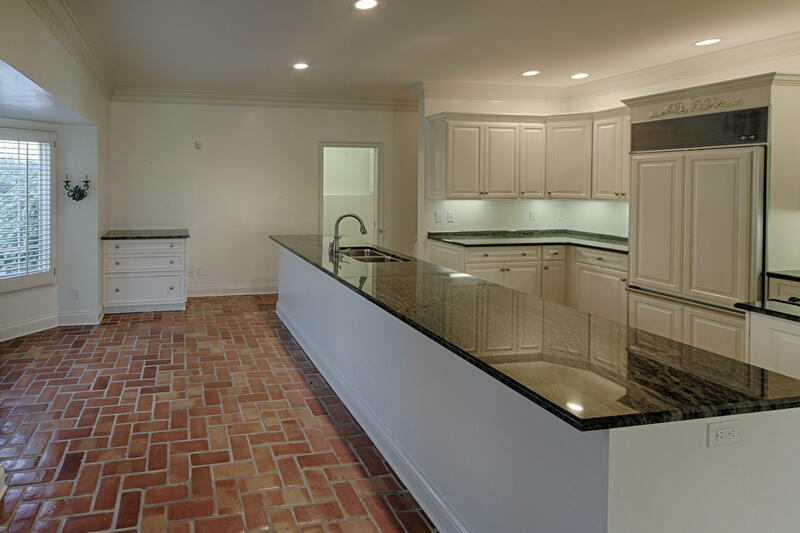 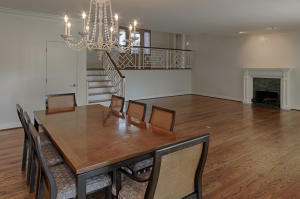 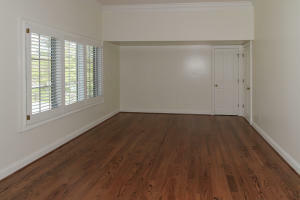 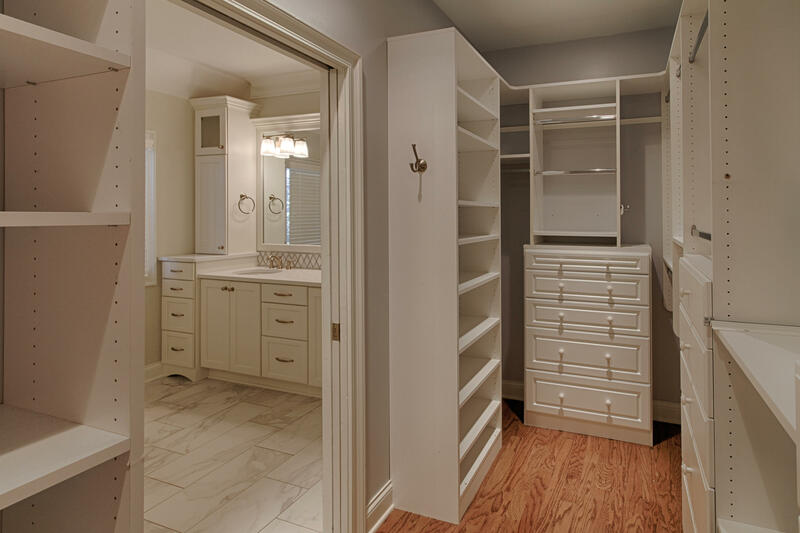 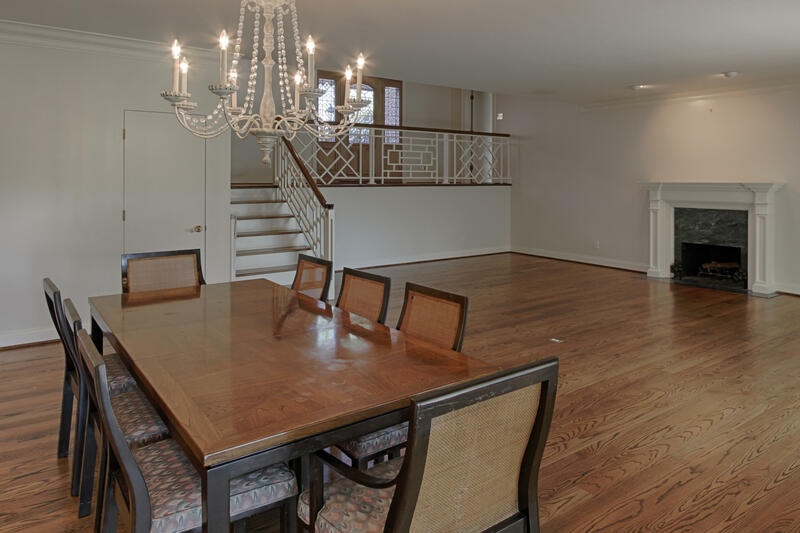 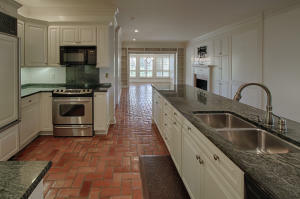 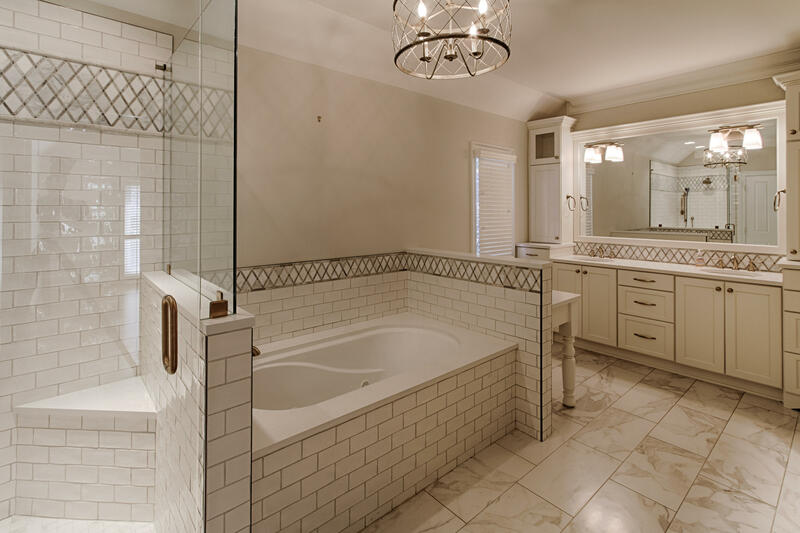 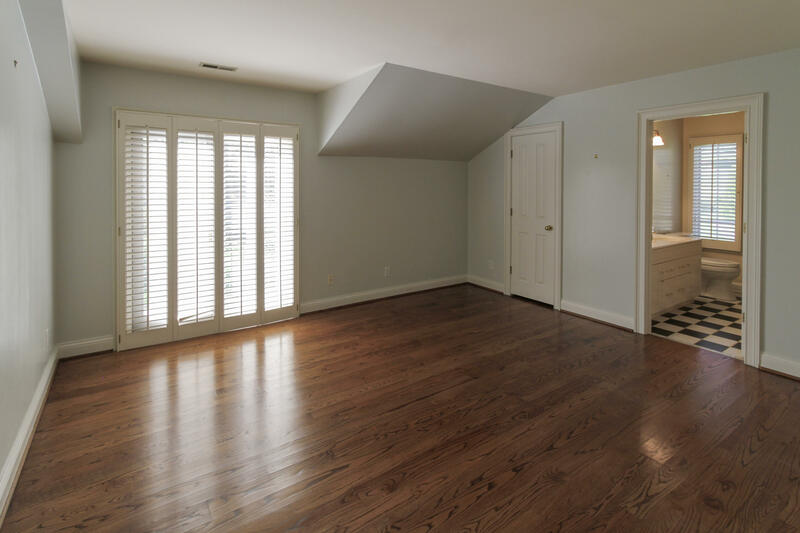 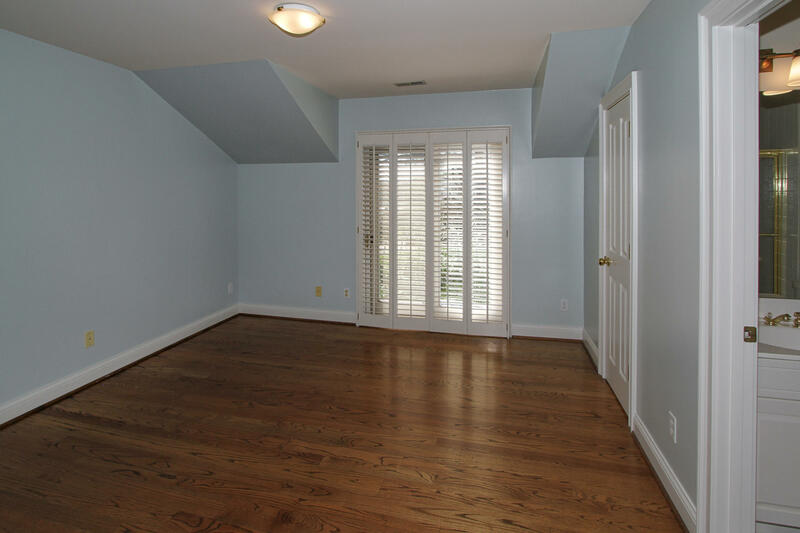 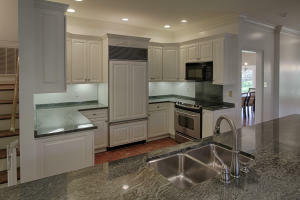 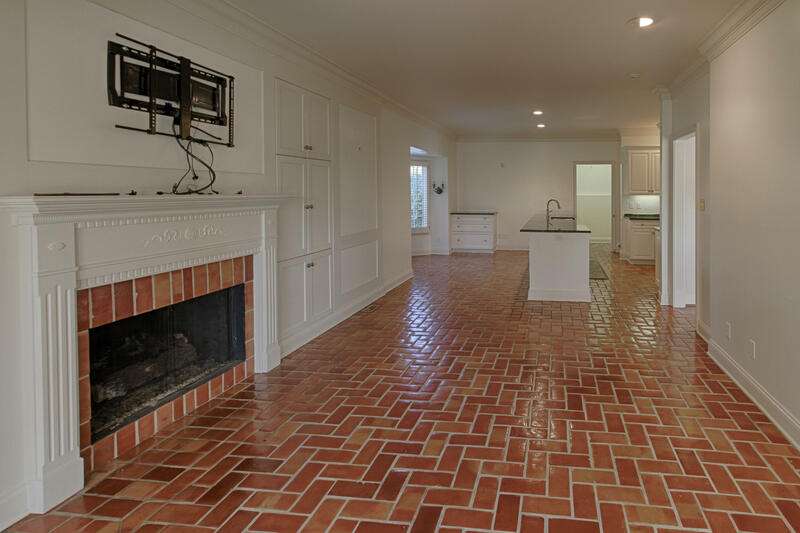 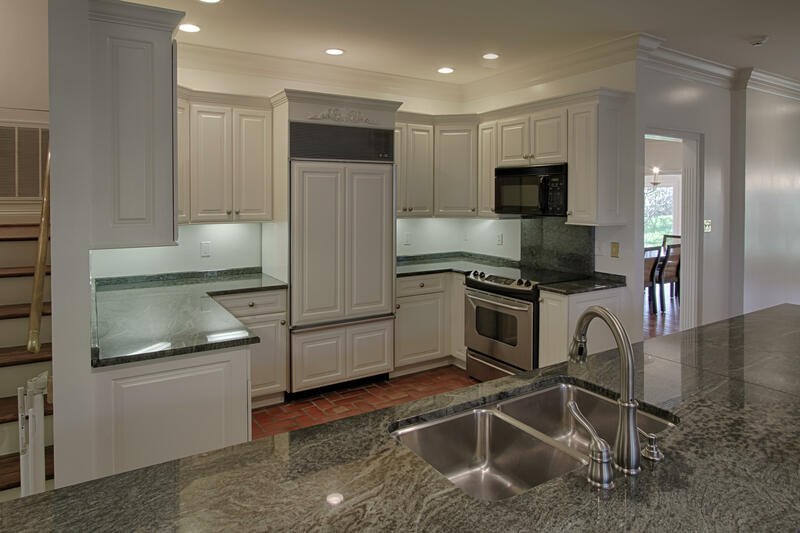 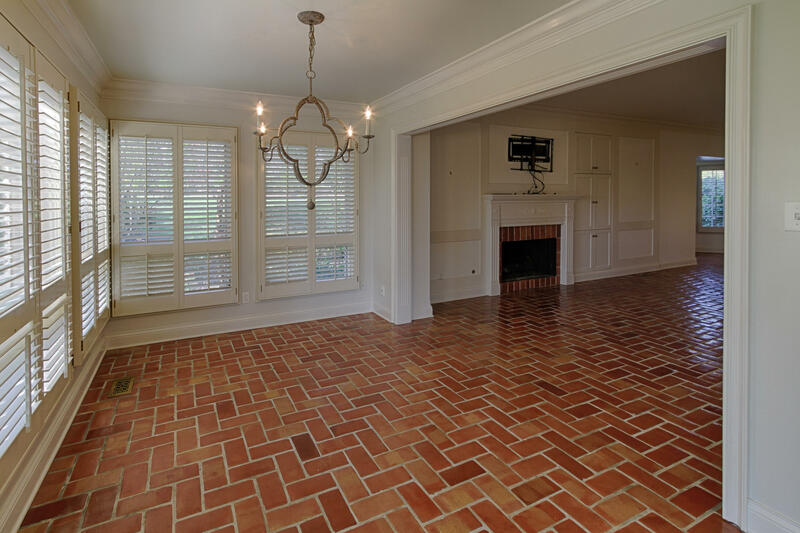 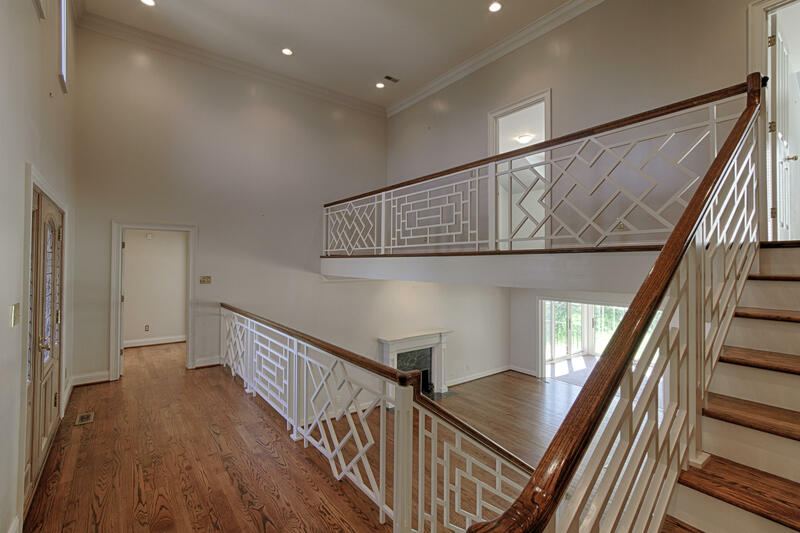 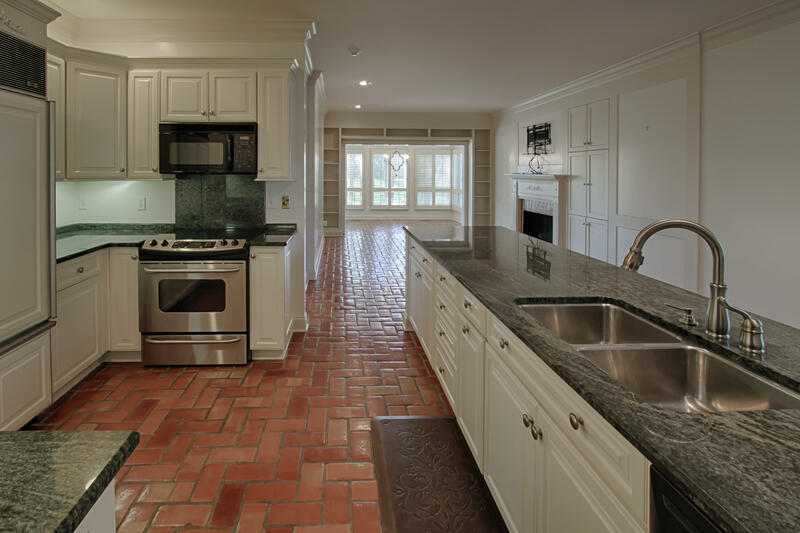 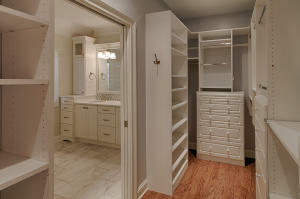 Seller has Remodeled Master Bath, New Generator, Pristine Condition. 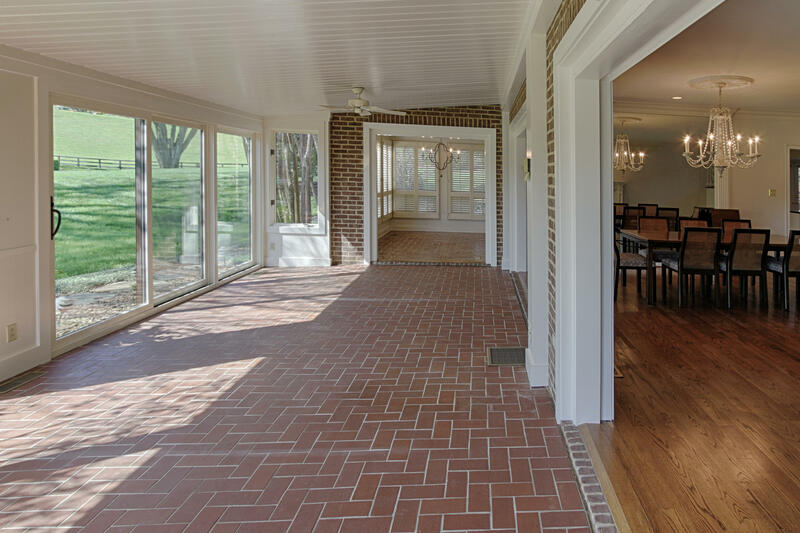 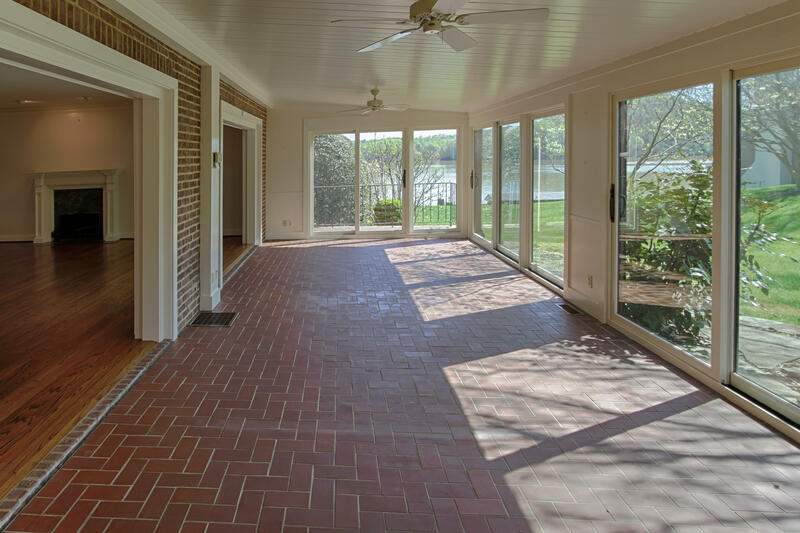 Sunroom across the Back Overlooks Lake & Greenspace plus the Pool. 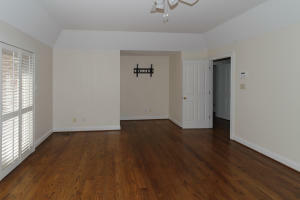 3 or 4 BR's, Walk-up Storage Over Garage & Dry Basement Storage As Well. 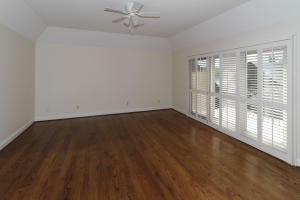 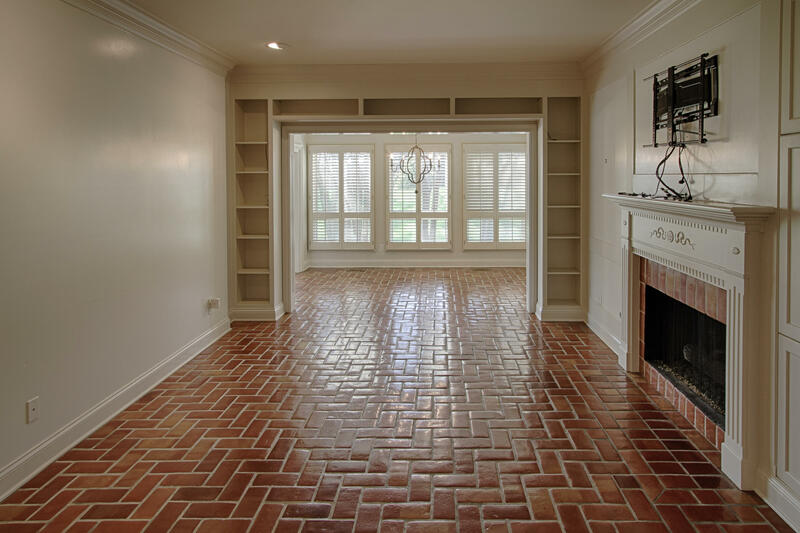 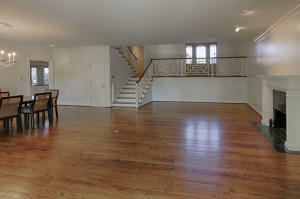 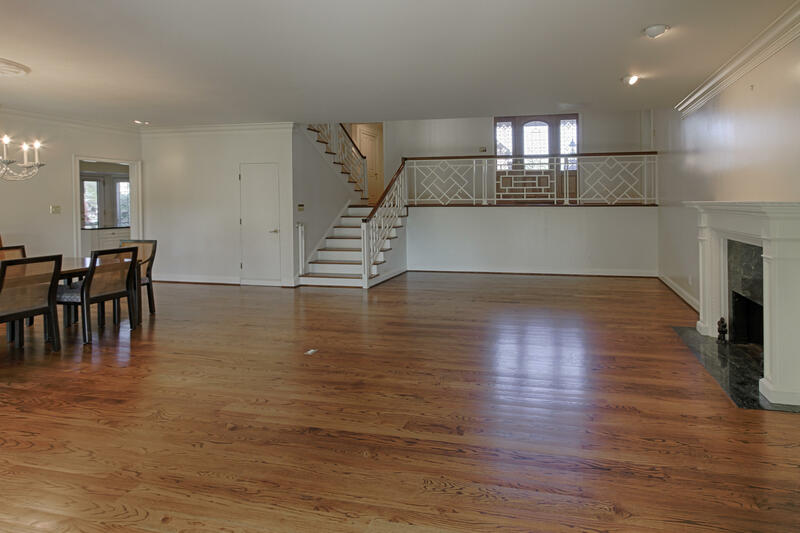 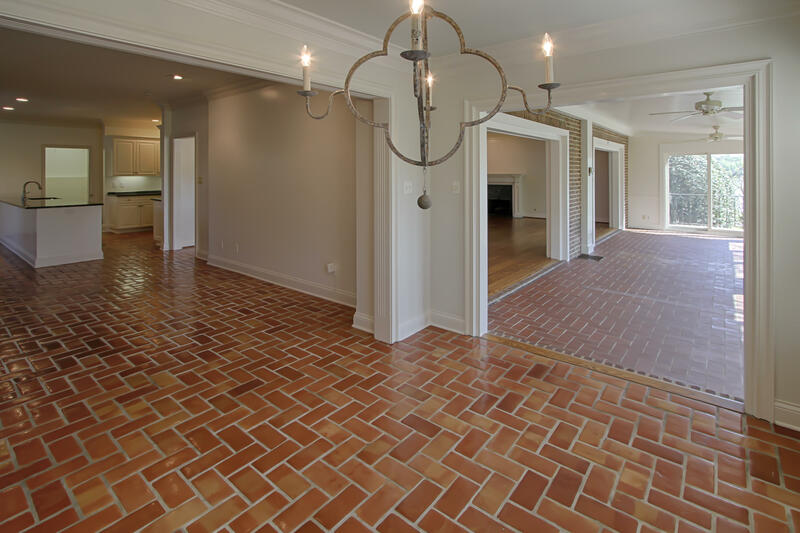 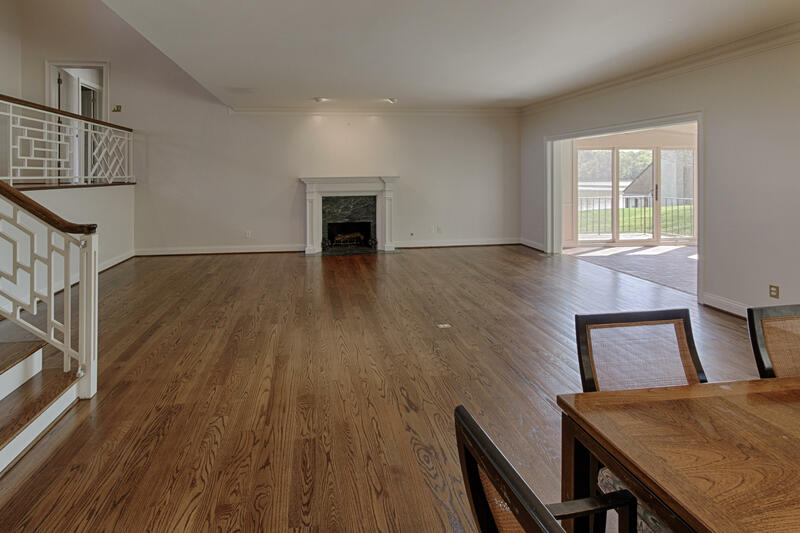 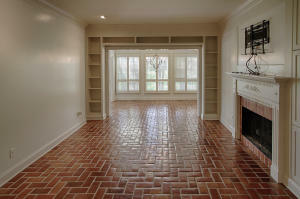 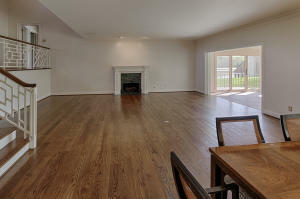 Very Open Floorplan, 2 Fp's- No Other Villas Currently For Sale- Great Opportunity!